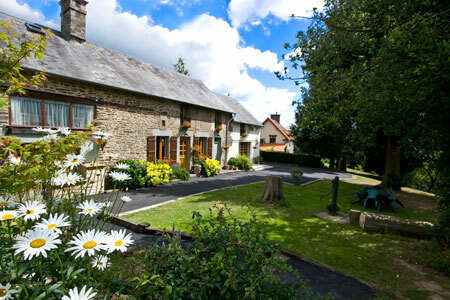 This beautifully renovated farmhouse sits in lush Normandy farmland. The house is situated on the edge of a peaceful valley near the Sélune Lake. Our two fully-modernised holiday cottages, created from a Normandy farmhouse, combine French tradition with contemporary living. The Gites can be rented individually or as a whole complex. 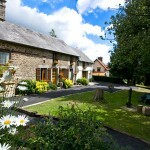 It is ideal for large groups, families with children or groups of friends wishing to share their holiday accommodation. 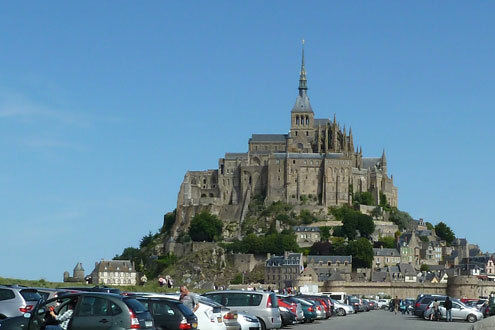 This entry was posted in Beaches, Cottages holidays in France, Gite Holidays Normandy, Historic sites, Mt St Michel, Normandy, self catering in France, Short breaks in France, Winter breaks in France. Bookmark the permalink.